(Photo: Number 87 in the Obama Legacy as Obama's media attacks the president no matter what he does. Life in the Navy can often be boring. On one particular day, as a group of us sat in the shop, we were more bored than usual. We looked around for something to do and spied a group of files. These files were of several different shapes and sizes. Someone found a piece of stiff wire and began to wind it around a file to form a coil. Soon everyone was busy bending coils. As you might suspect, once we wound these coils, we had to find some use for them. After all, a coil by itself is pretty much useless. We were honor bound to find a use for all the coils we had created. Someone spied a number 10 food can. It seemed the perfect vehicle for putting our coils to work. 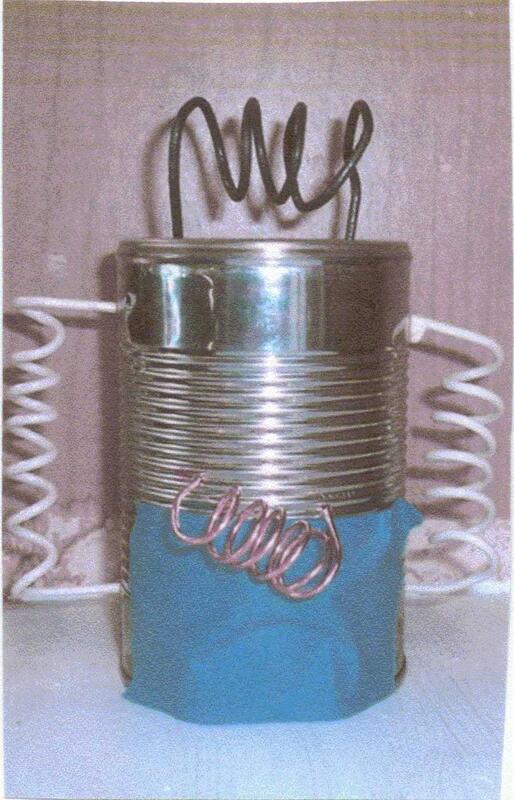 We decided to mount the coils on the tin can. This was no random task as we were determined to make this a functional device. We drilled holes in the can, inserted the coils, soldered them in place, and sat back to examine our handiwork. Remember the two brothers, in Germany, who had a wonderful model railway that was something to see? This is an update for their German Wonderland. Enjoy.